Filipa and Diogo are huge friends of ours now. Since the first time we met we felt like we weren’t with clients, but with friends. 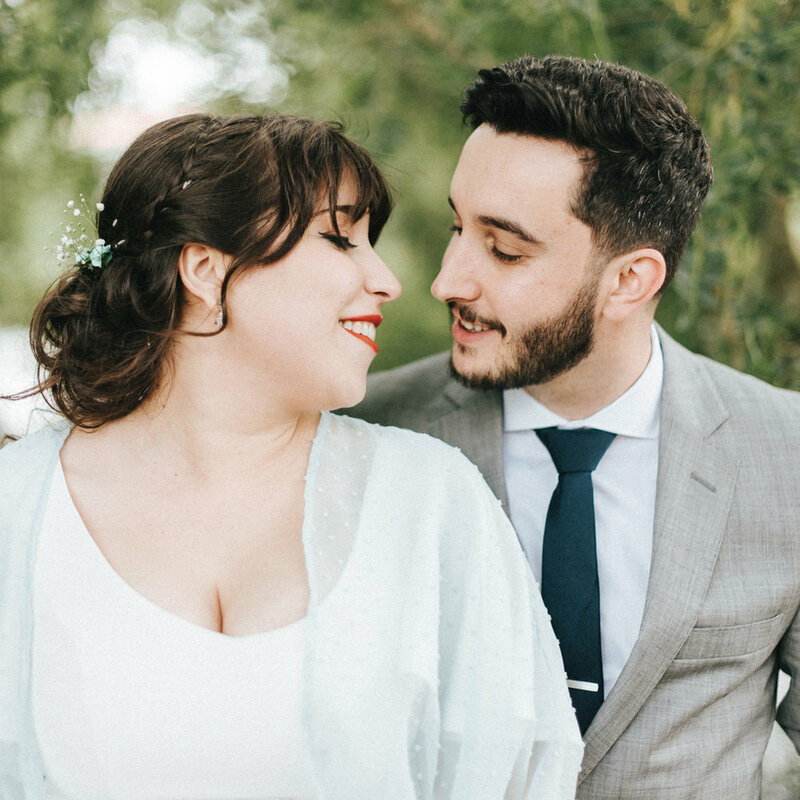 They got married in Quinta da Costeira in Oliveira de Azeméis and it was one big fairytale. This was one of our first weddings back in 2016, and we feel so lucky to be friends with them since then. This is one of the big reasons of why we do what we do, to capture the big moments, the little ones, so you can remind them for the rest of your lives. This year we found out that they are having a baby and we cannot wait to get to know her (yes, it’s a She!) and to capture this new moments of their lives.